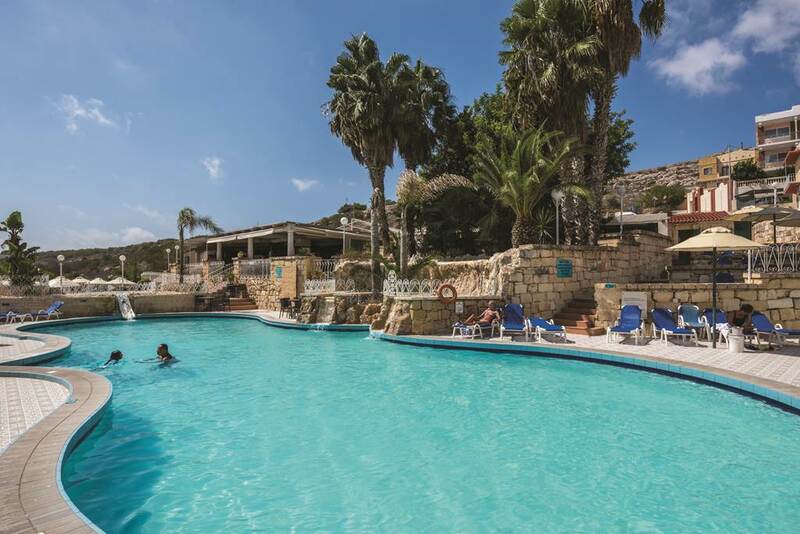 Winter sun holidays to Malta 2019! Escape the winter blues and head to Malta and her islands. Malta has sunshine pretty much all year round, making it the perfect destination for a winter sun holiday. The mild conditions in Malta over the winter months allows you to enjoy Malta's landscape and culture in a more cooler yet sunny climate. There is so much to discover in Malta - from the fascinating capital city ot Valletta with plenty of events taking place especially around Christmas and New Year to exploring the lush Malta countryside where you may discover secret coves and natural wonders. 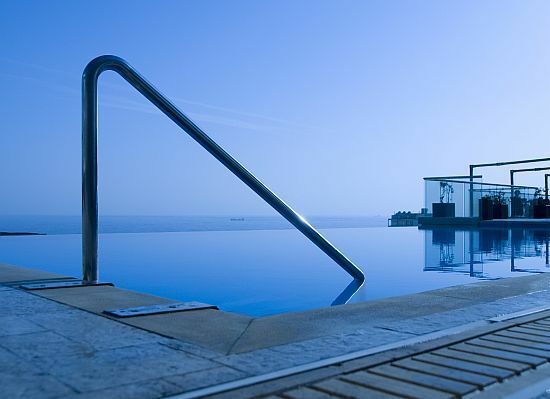 A holiday in Malta is a superb place to enjoy some winter sun. Malta is perfect for just a city break, seven or fourteen night holidays and long stay winter holidays. 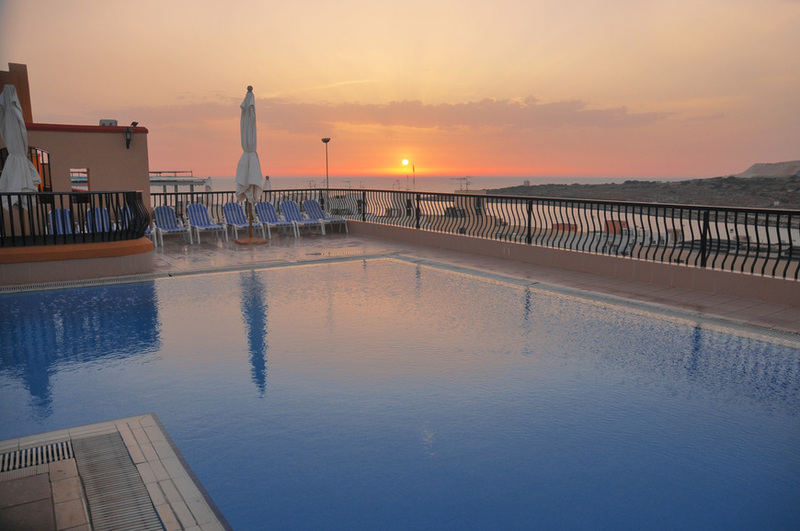 From boutique hotels in Valletta; self catering apartments in Bugibba and Qawra; all inclusive resorts in Melleiha and luxury hotels in St Julian's; Malta Direct has a wide selection of winter holidays to Malta - just call our Malta holiday experts to book. All offers are subject to availability and price change and are based on 2 sharing. 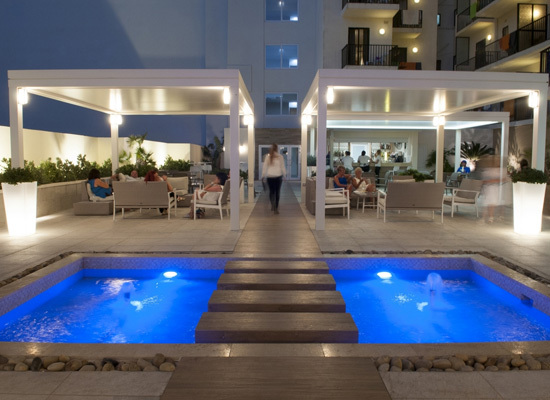 Other room types, board basis and regional airport departures are available and may incur a supplement. 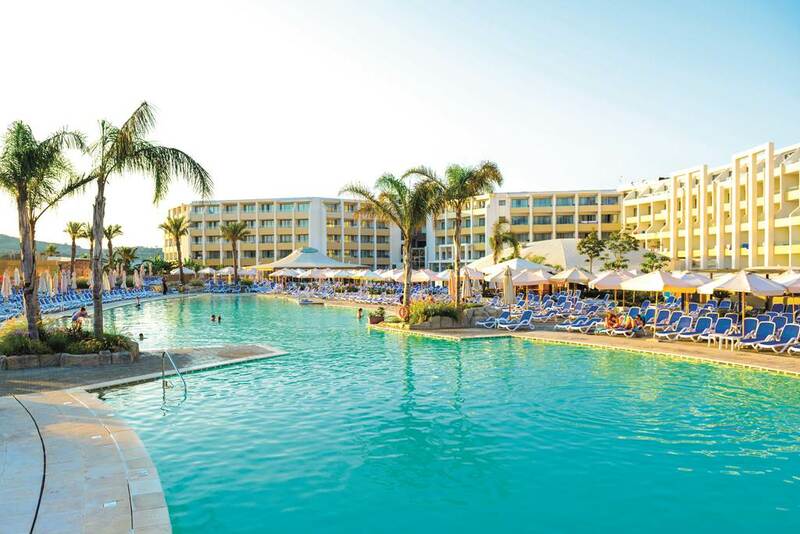 Please call our Malta experts for more information *£49pp deposit is based on certain airline carriers - please call for details. CALL OUR TEAM NOW TO BOOK! OTHER DATES, ROOM TYPES, BOARD BASIS AND REGIONAL AIRPORT DEPARTURES ARE AVAILABLE!